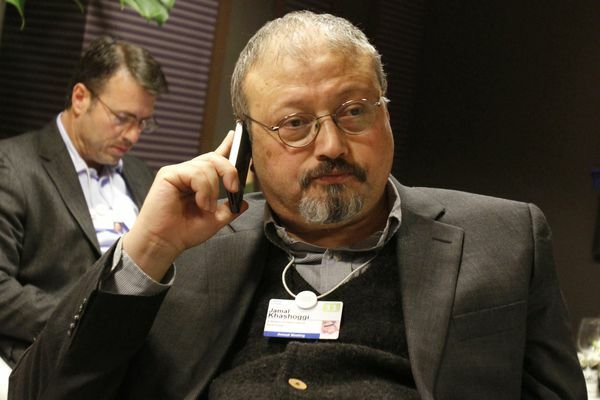 A man appearing to wear Jamal Khashoggi’s clothes left the Saudi Consulate in Istanbul following his killing there, according to a surveillance video. 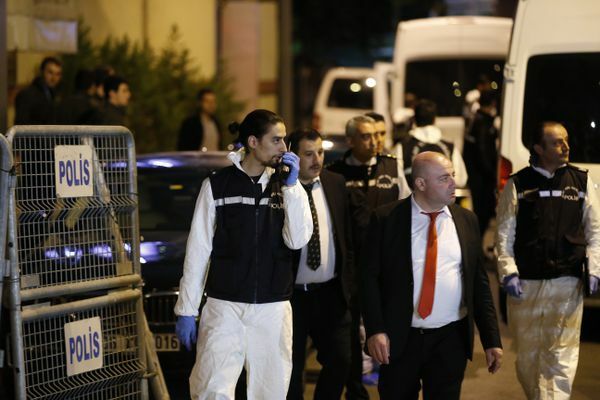 Turkish crime-scene investigators entered the residence of the Saudi consul general in Istanbul on Wednesday to search for evidence in the disappearance of Saudi writer Jamal Khashoggi. 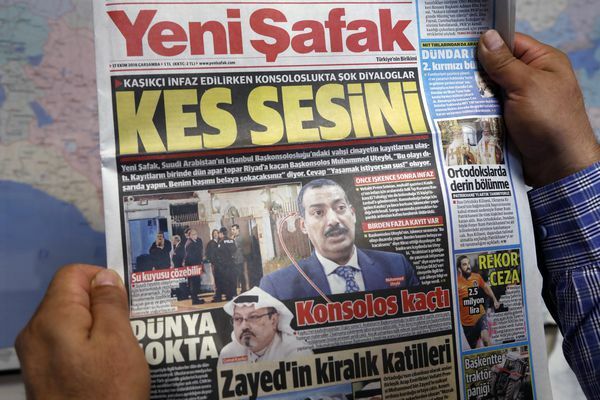 The search represents new cooperation between Turkey, which says it fears Jamal Khashoggi was killed and dismembered there, and Saudi Arabia, which maintains the allegations it faces are “baseless” despite being unable to explain what happened to Khashoggi. 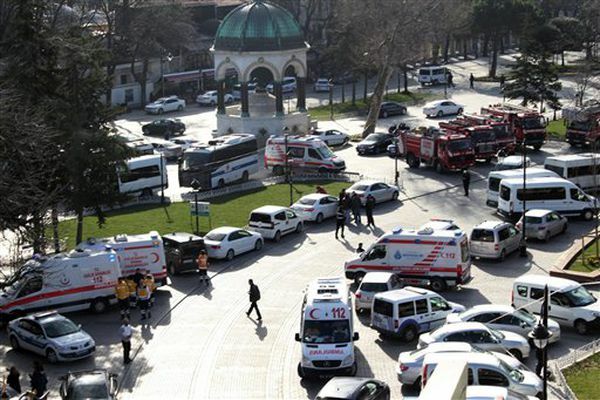 A suicide bomber affiliated with the Islamic State group detonated a bomb in a historic district of Istanbul popular with tourists Tuesday morning, killing at least 10 people  nine of them German tourists  and wounding 15 others, Turkish officials said. 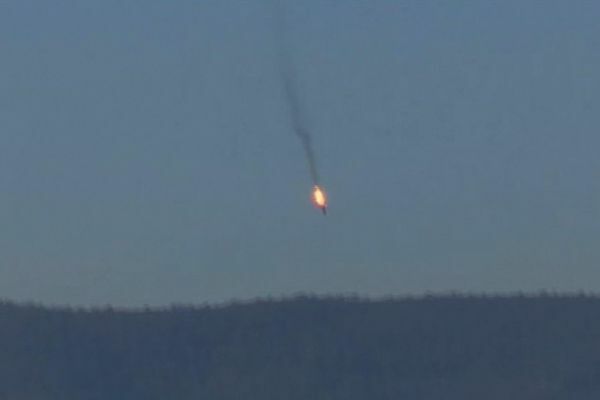 Turkey shot down a Russian warplane on Tuesday that it said ignored repeated warnings and crossed into its airspace from Syria, killing at least one of the two pilots in a long-feared escalation in tensions between Russia and NATO. Russian President Vladimir Putin denounced what he called a "stab in the back" and warned of "significant consequences." Turkish jets shot down an unidentified drone that flew into Turkey's airspace at the border with Syria on Friday while Syrian troops under Russian air cover were pressing their offensive against rebels in central and northern Syria. A U.S. official said the drone was Russian. Turkey's prime minister vowed Monday to take all necessary measures to protect the nation's borders from violation after a Russian fighter jet entered its airspace over the weekend, prompting Turkey to scramble jets and summon the Russian ambassador in protest. Two female assailants opened fire at the U.S. Consulate in Istanbul on Monday and at least six Turkish security forces were killed elsewhere in a day of heavy violence in Turkey, where a government crackdown has targeted Islamic State militants, Kurdish rebels and far-left extremists.